Excellent shoe. 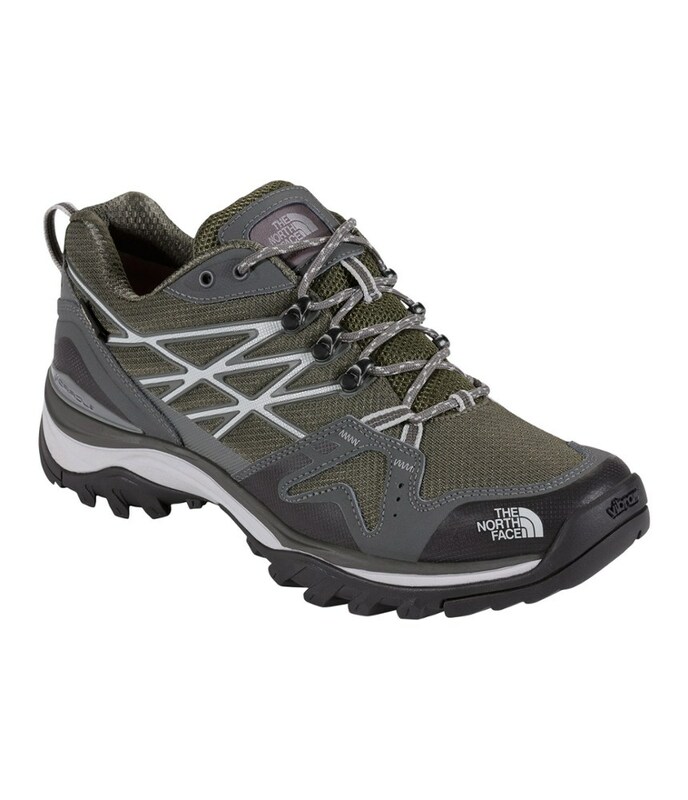 Just bought them and had 2 days to break them in for a hike up Long's Peak, Colo. They were flawless. 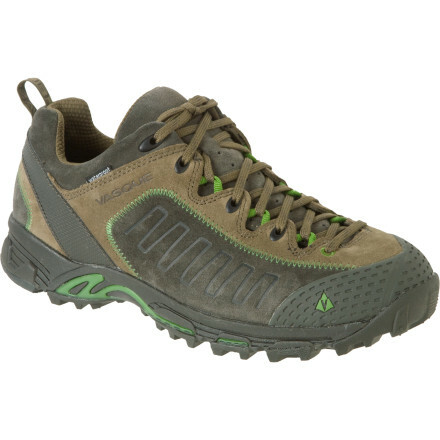 Totally comfortable, durable, good grip on the rock and boulders. I got lucky! Vasque is a quality shoe. I bought these two months ago and I have been very satisfied. They are not Gore-tex but they are water resistant. 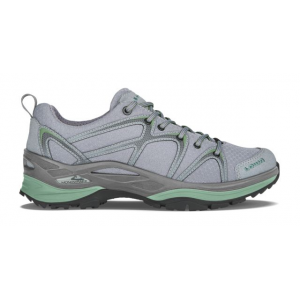 They provide excellent arch support and the lace system allows you to pull them tight and stay that way. The hard rubber sole is not good on slick wet surfaces. Hard to find, had to buy through REI (~$20 above list price). Wore through the inside heel areas of the right shoe after 4 months of weekend wear. I won't be buying another set. I've had them for 8 months and just bought another pair to keep for the sad day when these give out. 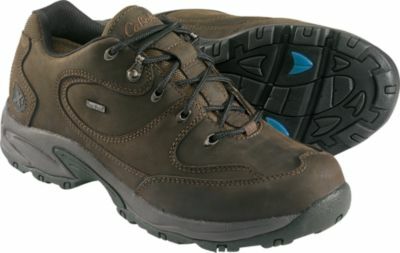 The absolute best light hiking shoes I've ever owned. I've been at this a good long while and I've tried many a shoe for many a task and Vasque has never disappointed. I've owned them since they were owned by Red Wing in Minnesota to whatever entity holds the name now and they've always performed. You won't be disappointed. Hi, Brun. 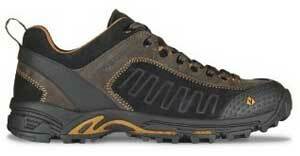 What kinds of hikes and terrain are you using your Juxt on? For what do you think they're best suited? Thanks! Desert hikes in the Anza-Borrego Desert State Park in California and mountain hikes in British Columbia. 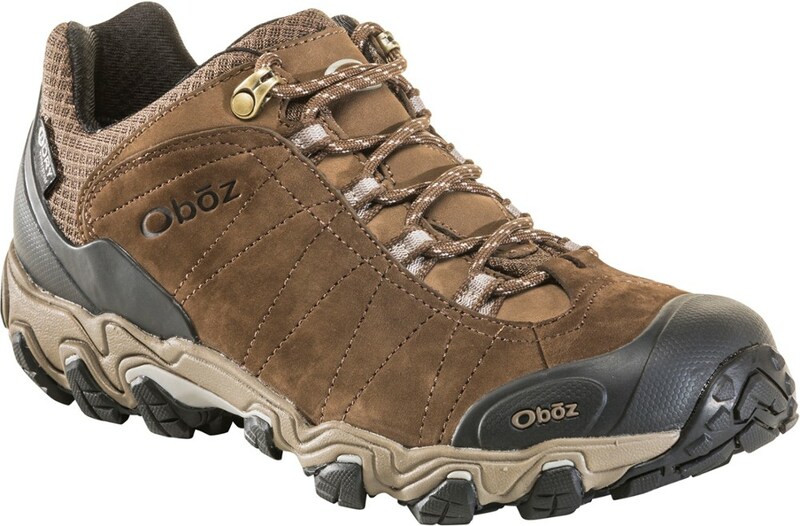 I use them for hot weather hikes and anywhere your going to need a lot of downhill traction. 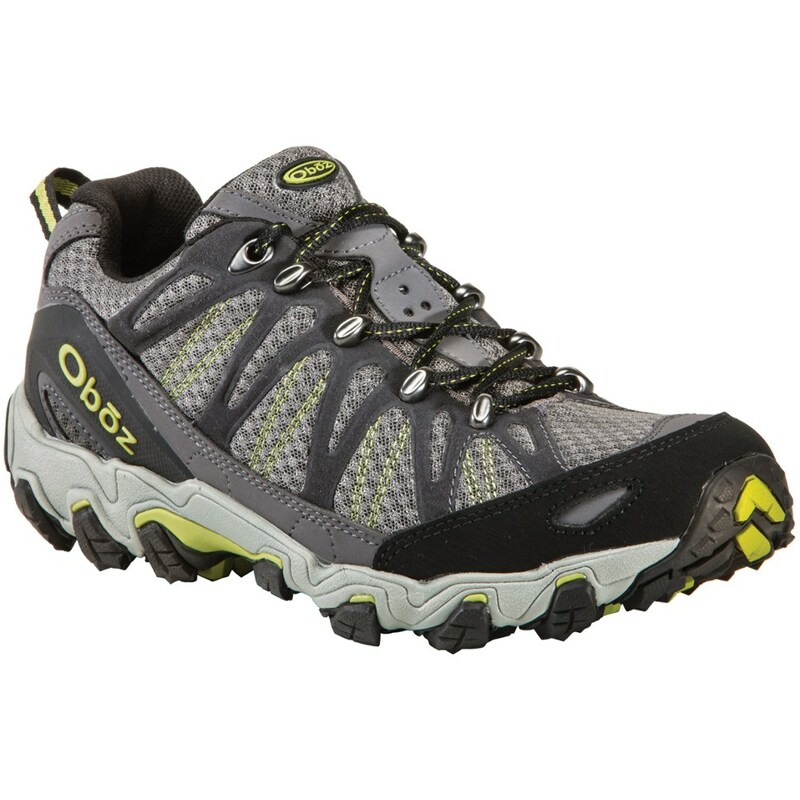 Lightweight and comfortable, durable wear resistant sole gives stability at all times. Arch support is great. The fit matches standard US sizing, in my case 10.5 wide.